We naturally teach our children the basic names of their body parts such as their eyes, nose, mouth, ears, etc, but why stop there. Why not continue to help them expand their knowledge and teach them about the names of their 206 bones, their 630 muscles, etc. Children are intelligent and can soak up information when they are excited about what they’re learning. The Busy Body Book is a great book for children. The language is simple so they can read it and understand the words. The pictures are clear and help little visual learners understand how magnificently our bodies are constructed. Throughout The Busy Body Book children are encouraged to get moving and keep their bodies busy. This book is written for younger children and provides a wonderful overview of a person’s skin, head, eyes, ears, chest, stomach, legs and arms, and hands. This book is meant for parents to read with their children. The best part of the book is that it makes the body very easy to name the body parts. The Human Body by Robert J. Fabiny, M.D., Ph.D.
As children’s interest in their body grows, this book provides even more understanding than the first two mentioned. 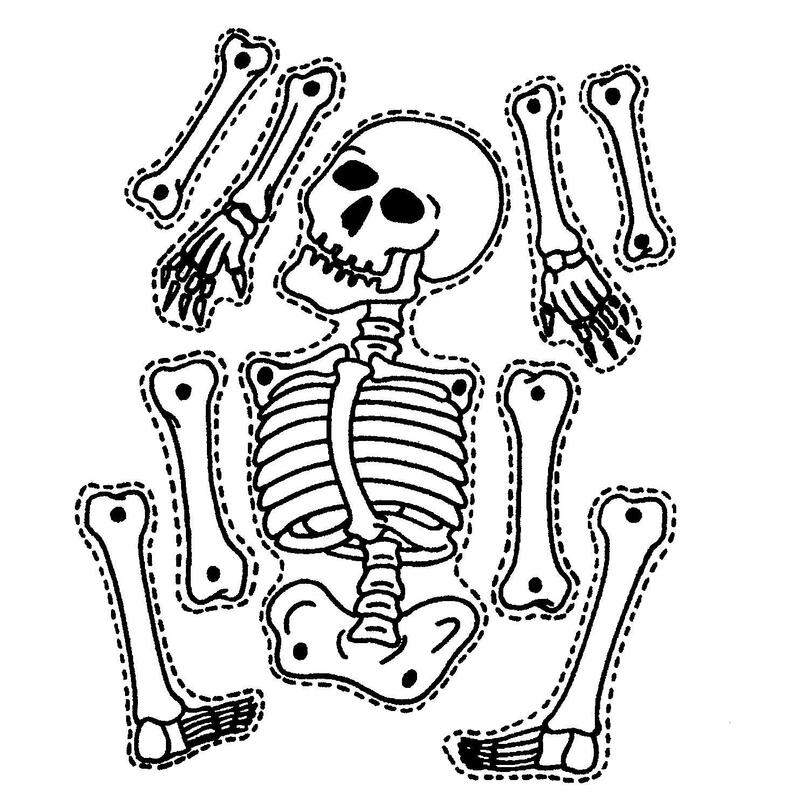 The topics that the book shares are skin, muscles, front skeleton, breathing, blood, circulatory system, digestive system, urinary system, reproductive system, senses, and back skeleton. The human body app by Tiny Bop. (Elementary) this app is fun, educational, and a well made interactive app. Craft activities are fun learning tools for tactile learners. 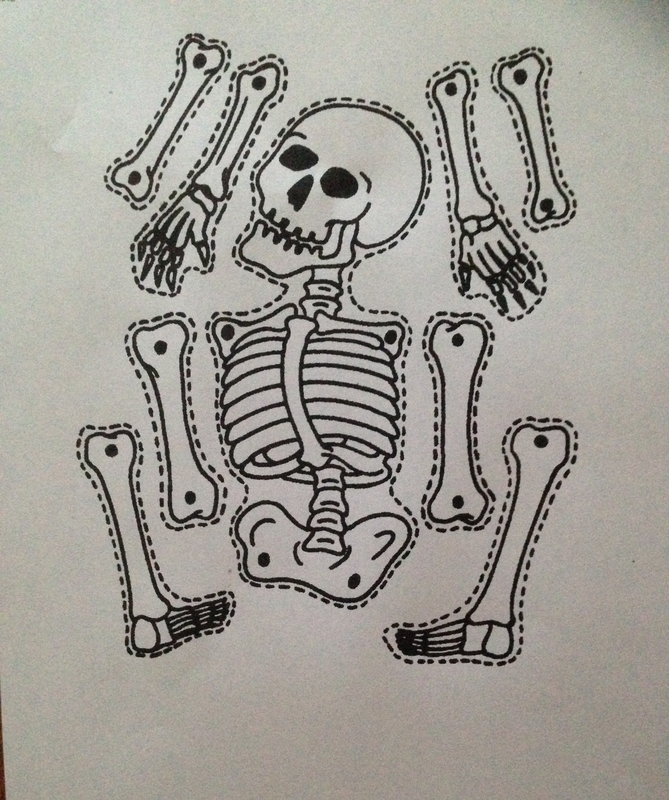 This craft was great because my 5 year olds were able to practice cutting with scissors and gluing their bones the way they wanted to on construction paper. 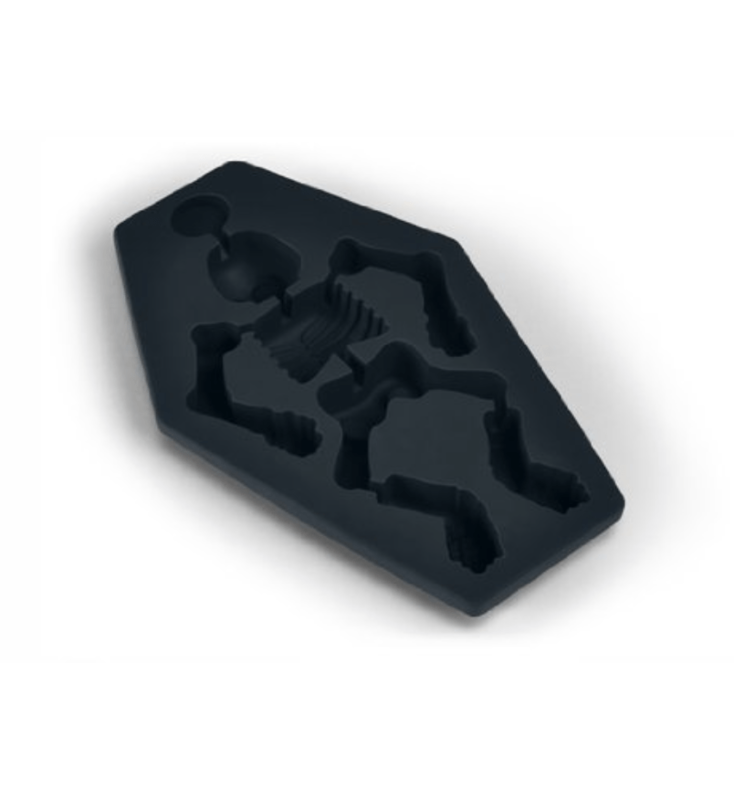 As a bonus, Mr. Bones Skeleton Ice Tray will add another visual that should be cool to see. Youtube has some cute educational videos that teach and have catchy tunes. 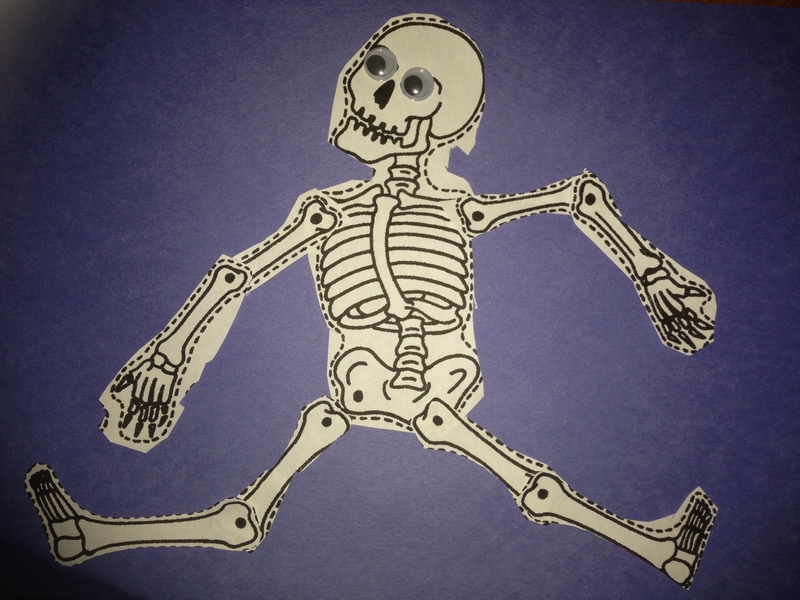 Reading Response: What are some cool ways you teach your child about their body parts?